pretty not to besides what does he know about lipstick haha. These are gorgeous! 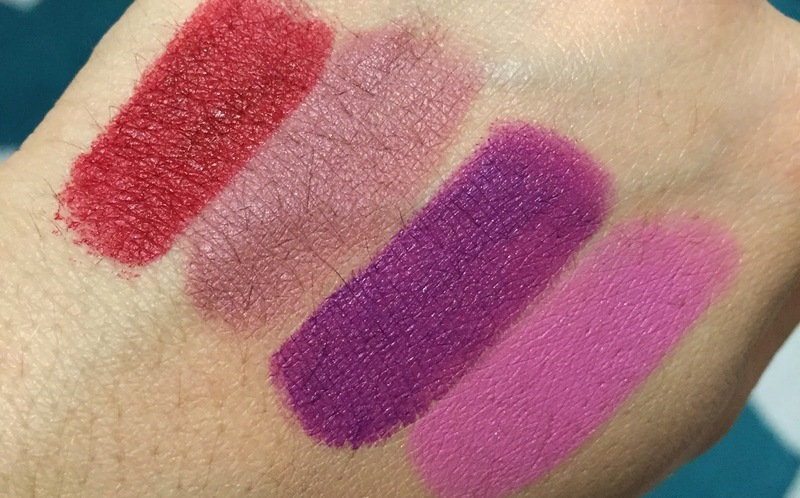 I cannot get over how beautiful that purple shade is! 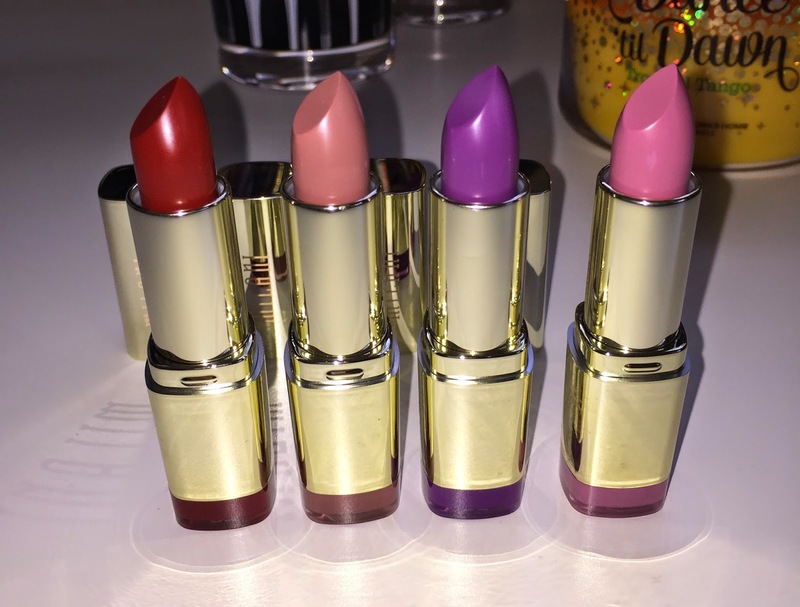 Beautiful shades, I love the purple one - it's so modern! Really cool shades dear, love the red!